Product information "Screw-in Thumbnail Buckle - Stainless Steel"
Thumbnail Buckle made of solid stainless steel L316. 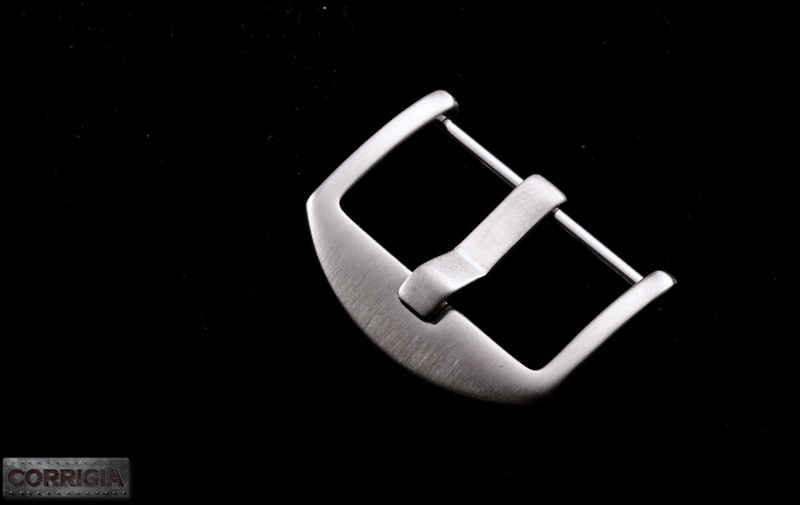 High quality Stainless Steel with a screw-in bar Brushed or Polished. 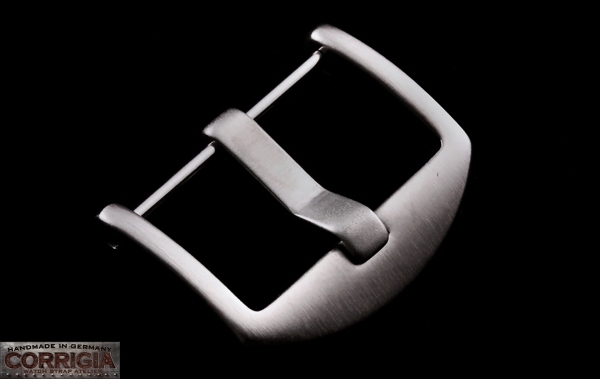 Related links to "Screw-in Thumbnail Buckle - Stainless Steel"